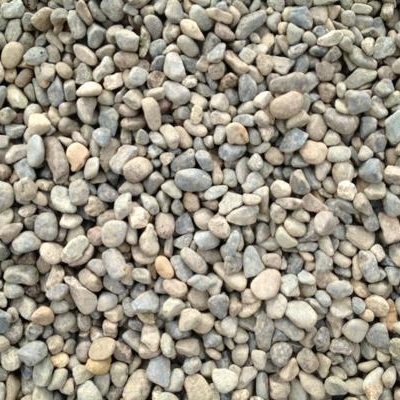 This round rock, sometimes referred to as torpedo gravel, can be used for decorative uses around the perimeter of homes or garden beds. Could also be used for a dog run becasue of its good drainage and ease on your pets feet, it is also becoming the popular choice for childrens play areas... avoiding the slivers that can accompany a bark mulch. This product, and other round rock, is not recommended for pathways as it does not pack down and will shift when walked on. 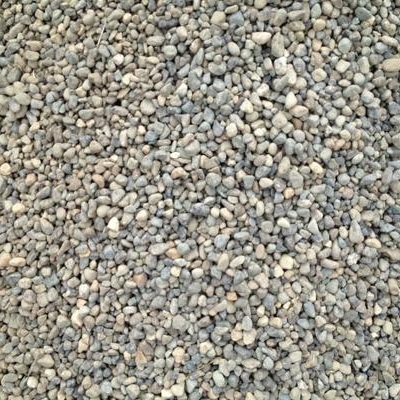 For pathways we would recommend any of our crushed products. For Example 3/8 Cart Path would be great for pathways and 3/4 Stone Base for driveways. 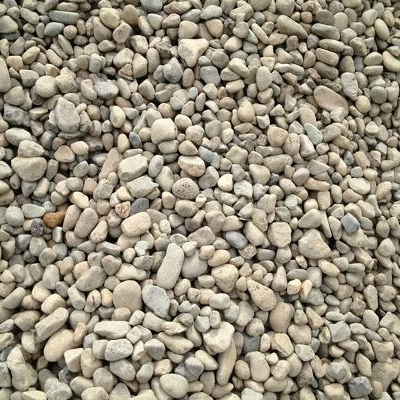 Drain Rock can be used for a multitude of purposes from decorative ground cover,helping with drainage issues, septic fields, dry stream beds or even to top planters. 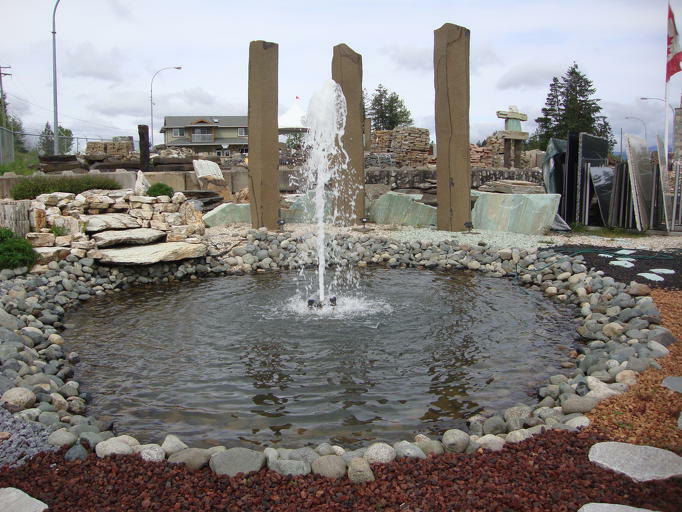 Drain Rock can be used for a multitude of purposes from decorative ground cover,helping with drainage issues, septic feilds, dry stream beds or even to top planters. We also recommend the 1 1/2 Drain Rock in places where lots of leaves fall becasue you are able to use a leaf blower without disturbing any of the stone. 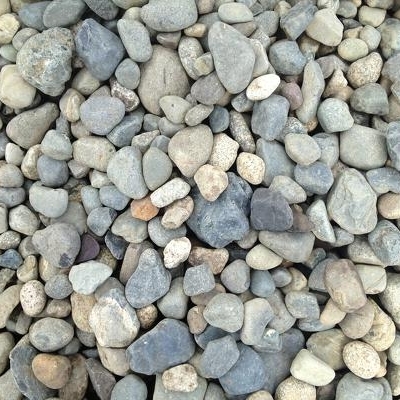 This river rock is an average of 2-4" and can be used for a number of different purposes including garden bed boarders, stream beds, pond features, or to fill in large drainage pits. 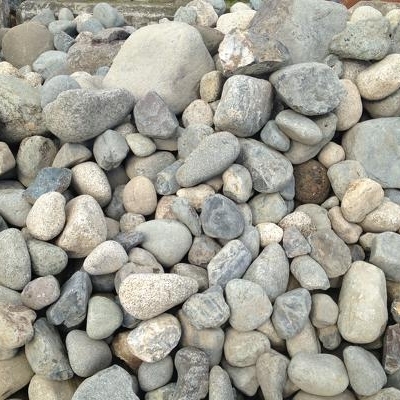 This river rock can be used for a number of different purposes including garden bed boarders, stream beds, pond features, or to fill in large drainage pits. The sizing of this product can vary significantly from load to load.